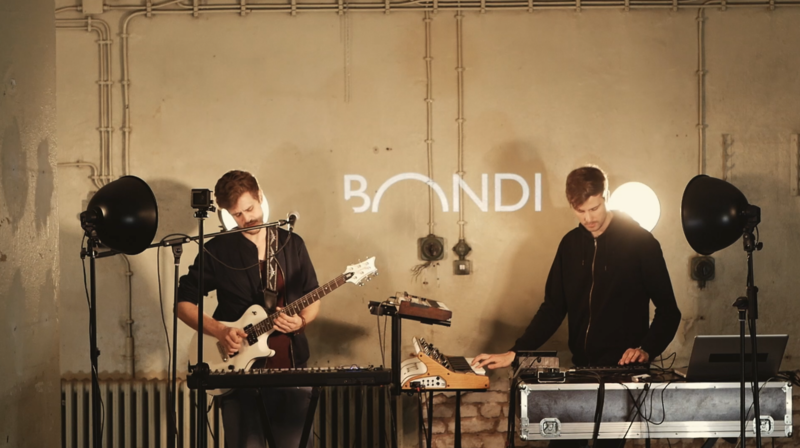 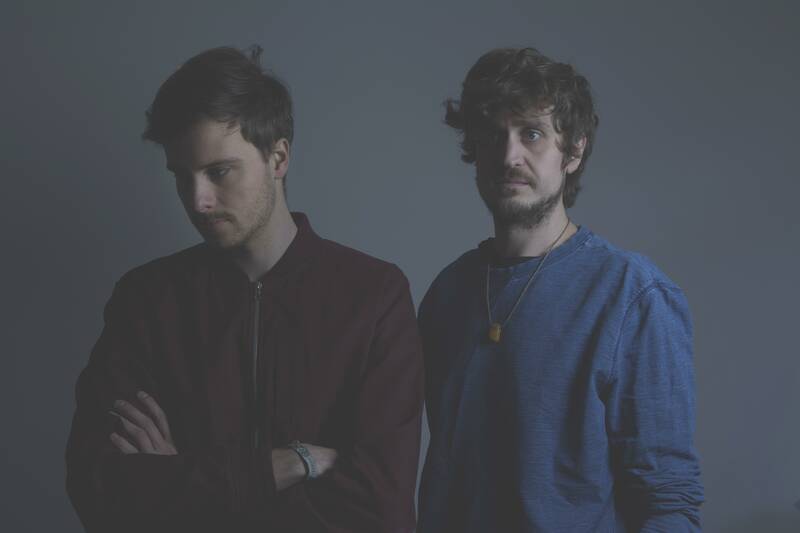 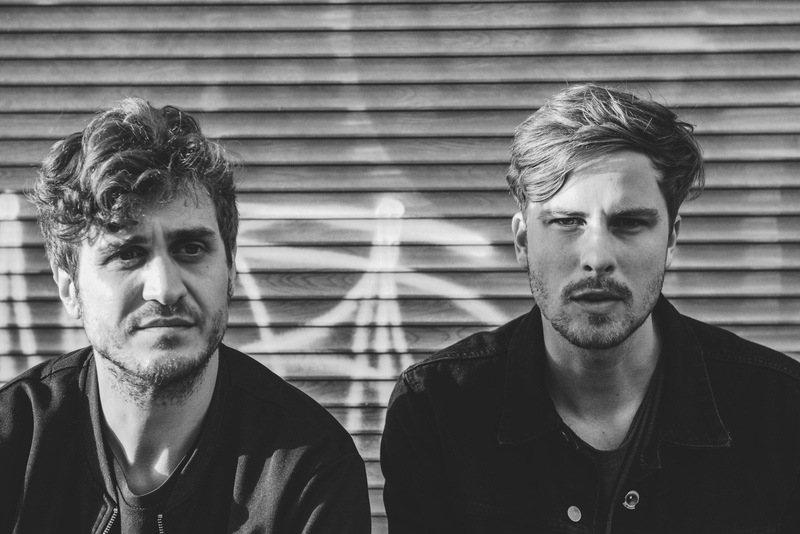 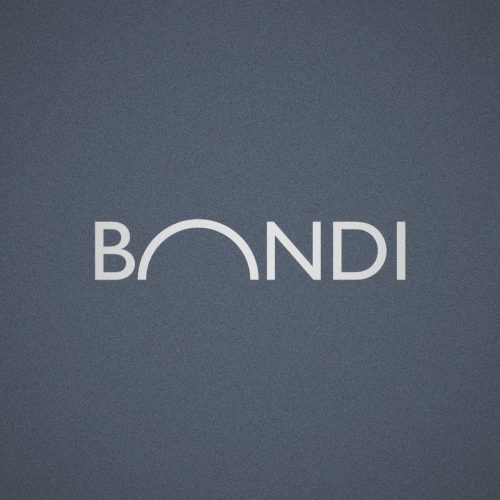 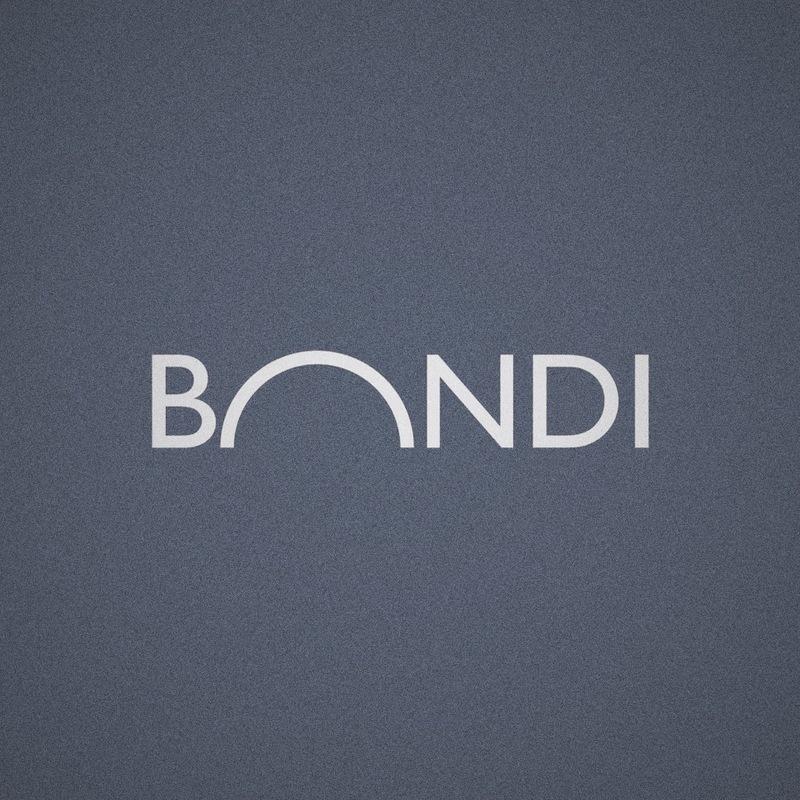 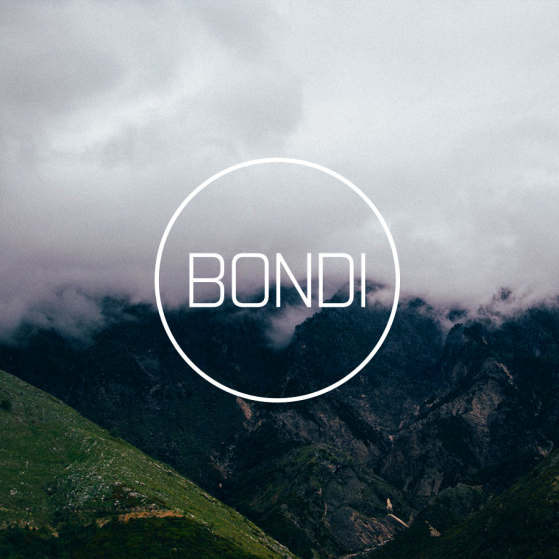 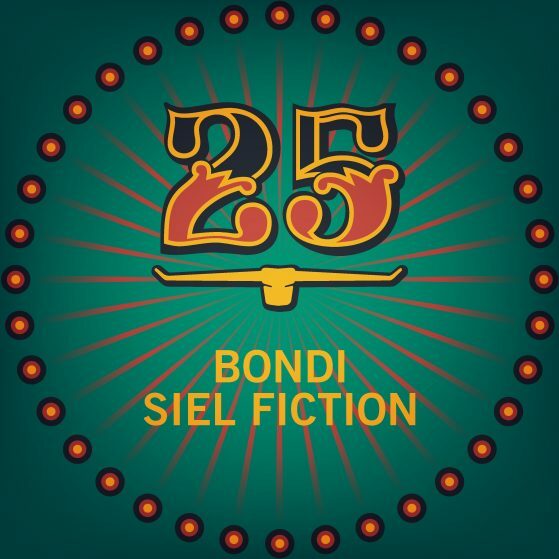 BONDI is an electronic live act consisting of Daniel Archut and Alexander Schug. 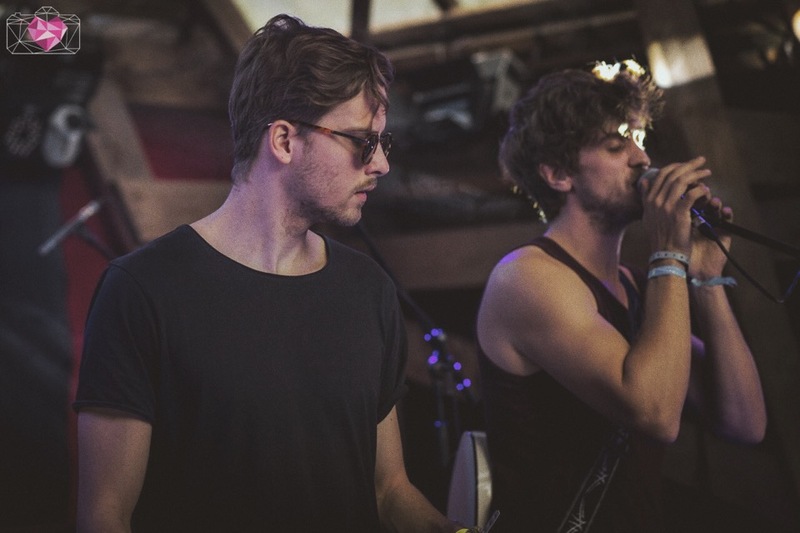 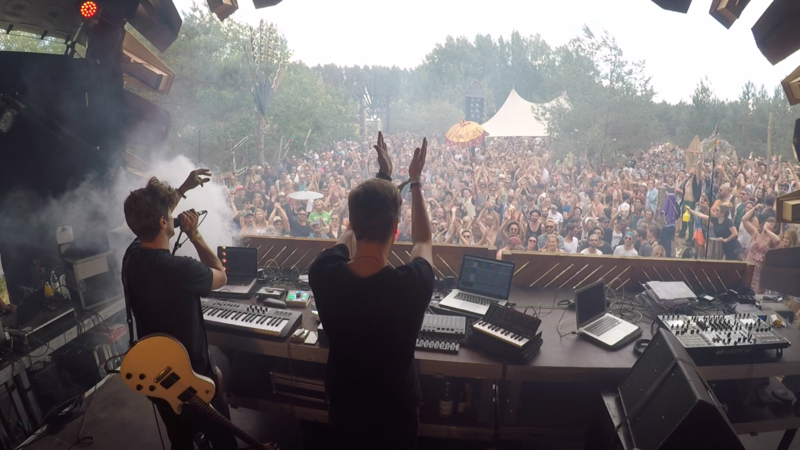 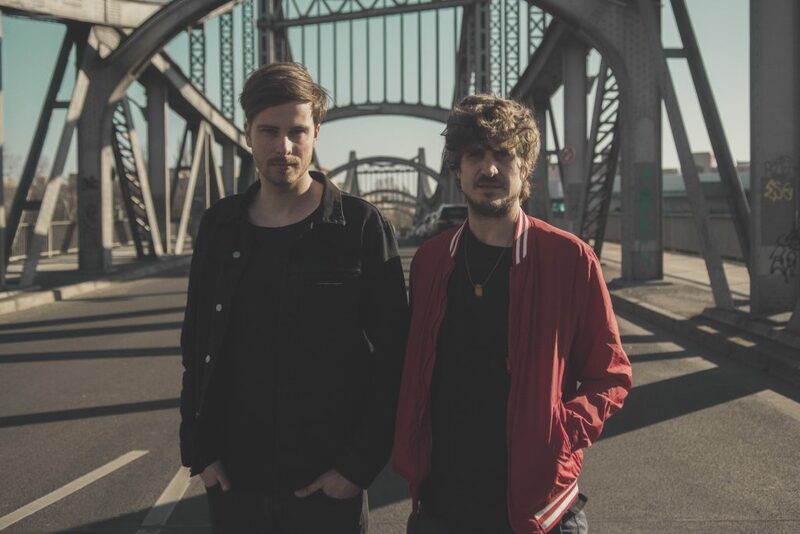 After meeting up for the first time in 2013 they developed their own musical character, defined by danceable deep house beats, mixed with indie elements, a variety of synth sounds, other instruments and organic recorded material. 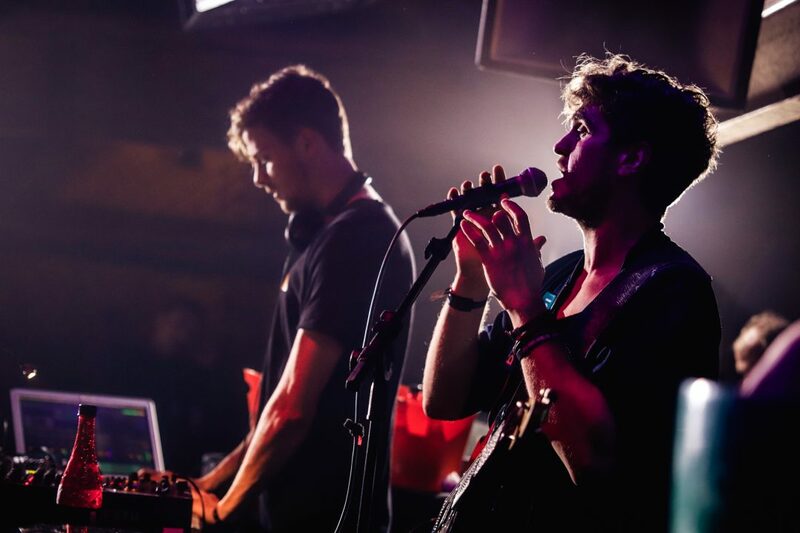 The different backgrounds of both artists and their different characters build the fundament for their productions but also influence them in the way how they approach their live shows. 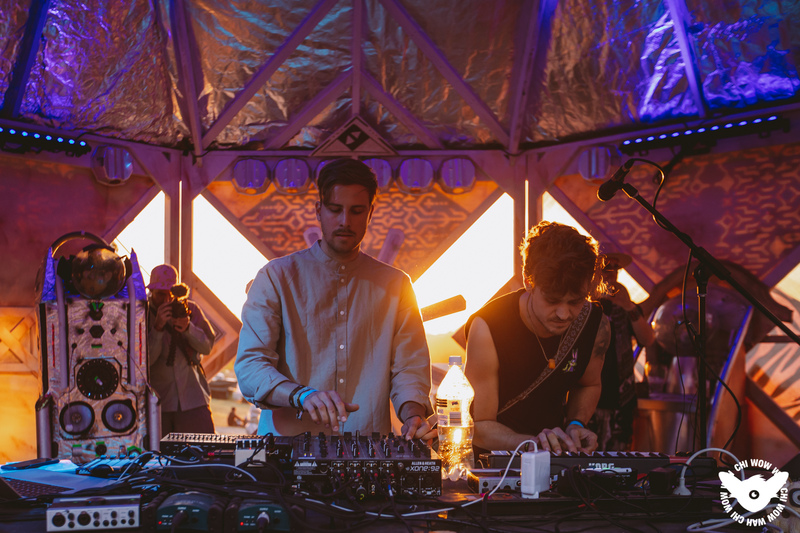 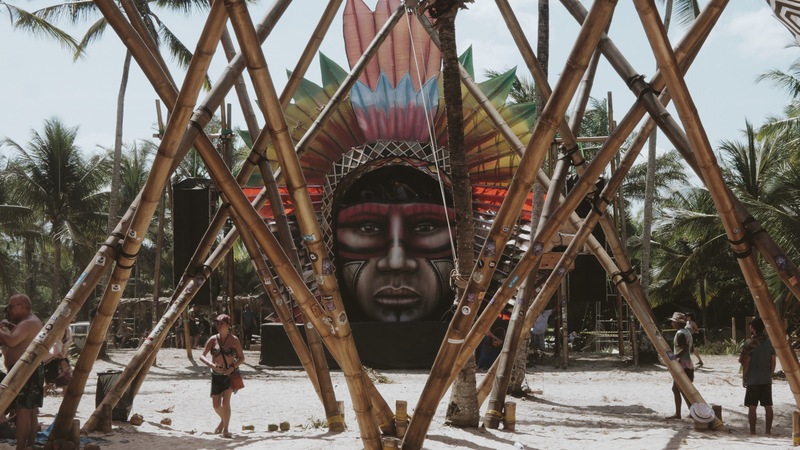 Driven beats and electronic elements let you easily drift away in a hypnotic state and end up in a pleasing physical experience – you just need to dance. 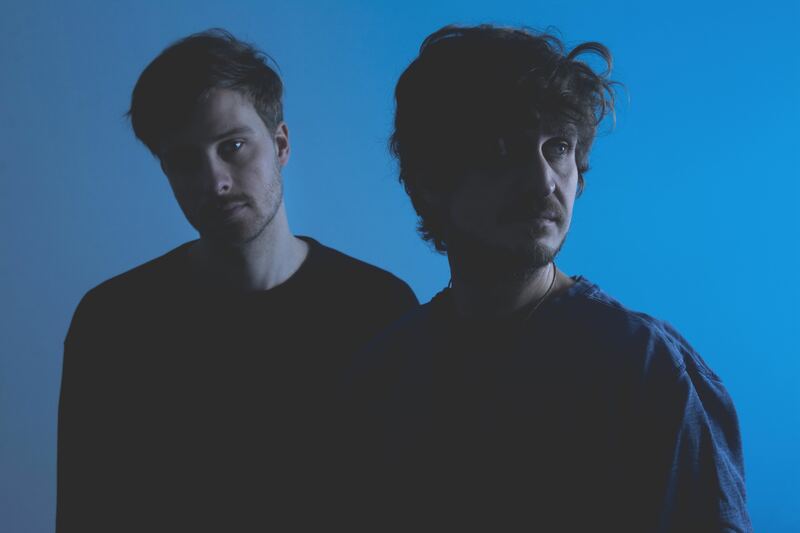 With Alex extraordinary voice, the slightly melancholic lyrics, supported by his guitar and driving synth-sound melodies, their pieces remind us a little of the 80ies Dark Wave – with a great impact on the dance floor. 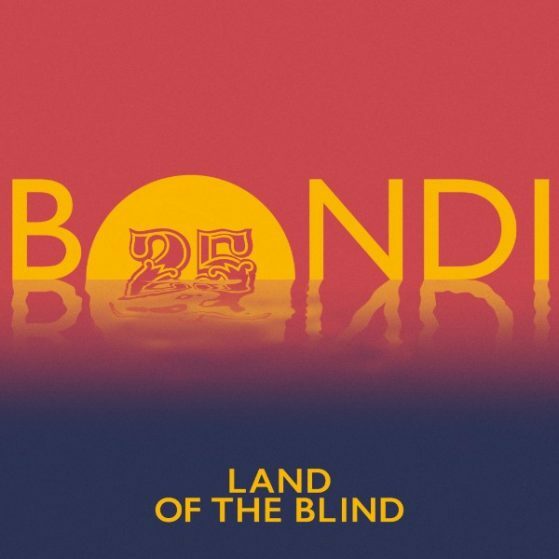 2018 was a terrific year for the band. 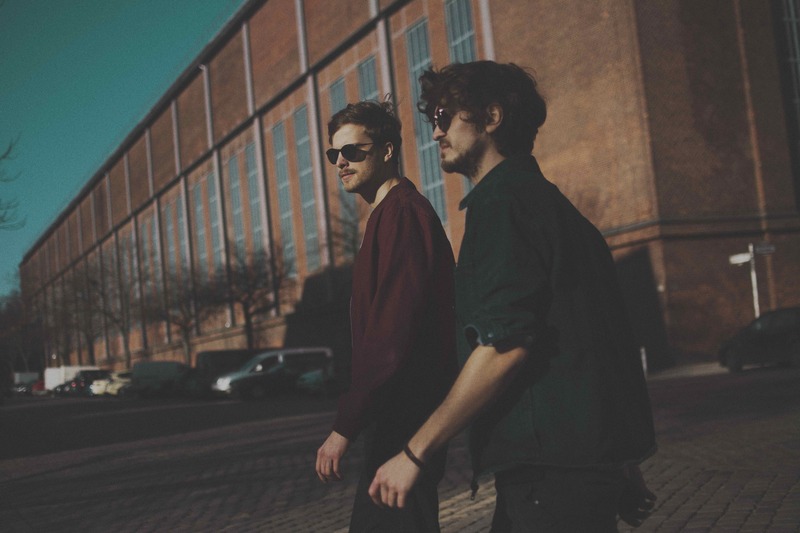 After collaborating with artists like Gabe, HRRSN, Niconé and releasing on labels like Bar 25 Music, Stil Vor Talent, Warung Recordings, Einmusika & Dantze they played amazing shows in countries like Australia, India, Brazil, Russia, Turkey, Switzerland, Austria and not to forget Germany with festivals like 3000 Grad & Fusion Festival. 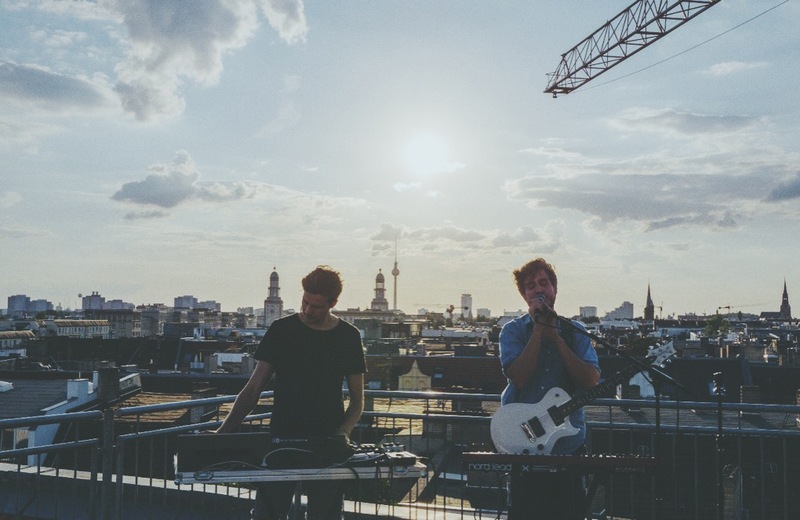 They also appear regularly in their hometown in amazing clubs like Kater Blau, Ritter Butzke & Wilde Renate.